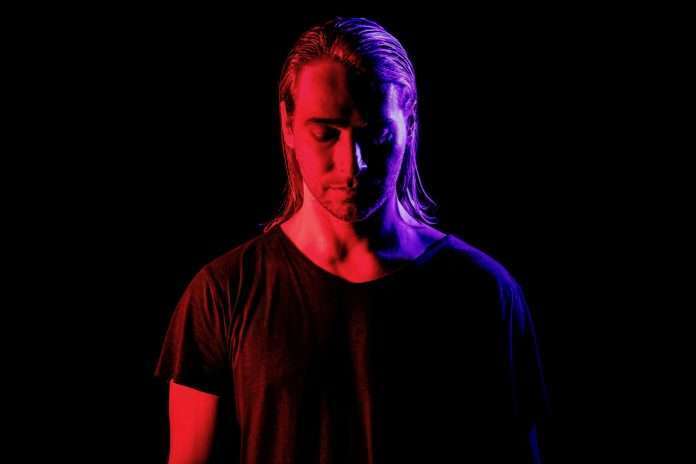 James Zabiela’s ‘Vines’ was a stirring moment during his acclaimed Balance compilation. In a deeply personal project, he enlists two of his favourite artists Earlham Mystics and HOLOVR to re-work his stunning original. “Vines was originally an unfinished piece re-appropriated for the mix that didn’t really make sense until I built the remainder of the song into the mix. It only felt ‘finished’ after I came up with some lyrics and spent time mangling them through my OP1 sampler. I found fun glitching them out with some broken tape deck effects.” The final result is a beguiling slice of electronica; equal parts beautiful and fragile, and further enhanced by acclaimed mastering engineer Matt Colton who worked on the EP. Luke Abbott’s Earlham Mystics project and emerging ambient artist HOLOVR both featured on Balance, so the decision to involve them in the remix package was a natural one. The former raises the tempo to fashion a crisp and uplifting house track that superbly contrasts the original’s melancholic undertones. 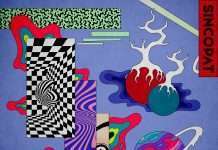 HOLOVR meanwhile, creates an expansive soundscape of multi-layered synth work and dreamy atmospherics.